Who needs Star Wars? Er, what Game of Thrones? Win the throne. Or lose your life. Royalty. Destiny. Rivalry. Skulking assassins. 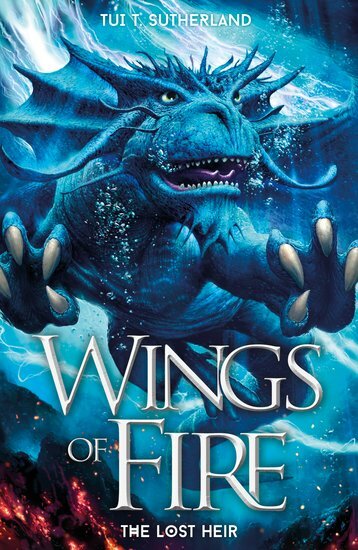 A New York Times bestseller: smouldering fantasy that breathes hellfire. For centuries, seven dragon tribes have waged war over one treasure. It’s a fight to the death: tactical and lethal. No one can be trusted. Now a game-changing moment has come. The lost heir to the SeaWing throne is going home. Stolen as an egg from the royal hatchery, Tsunami imagines a triumphant return. But a sinister assassin brings not greetings but death. Feel your goosebumps rise.